Pepco is pleased to announce a new partnership with Videcon, home of Concept Pro CCTV solutions. With the industry’s ever changing demands to provide more complete solutions, Pepco has chosen to expand its product offering into CCTV equipment. Videcon presented a unique opportunity to accomplish this goal and also partner with a leading vendor and an exceptional product offering. Pepco and Eaton have teamed up again to bring awareness of counterfeit replacement breakers to the forefront of our industry. 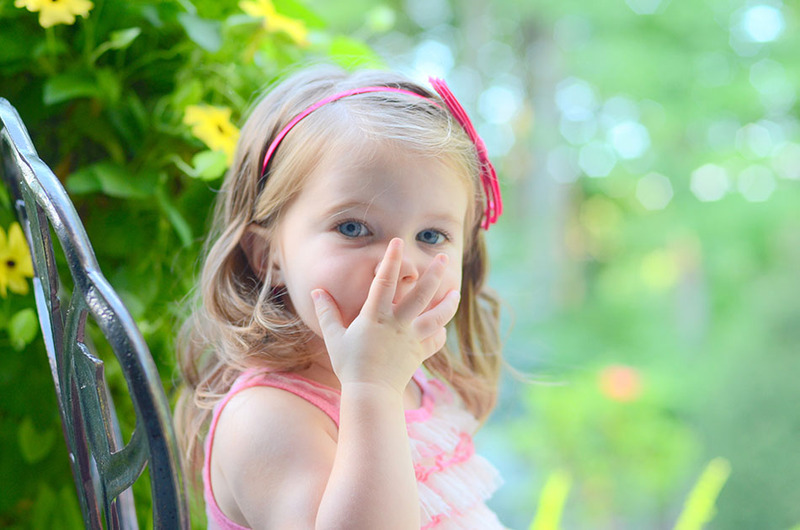 Our pledge is to put authentic Eaton products on our shelf, at a competitive price. Pepco was proud to be a Platinum sponsor of the third annual American Municipal Power (AMP) Lineworkers Rodeo held August 26-27, 2016 in Columbus. This unique event showcases the talents of lineworkers in AMP member communities. 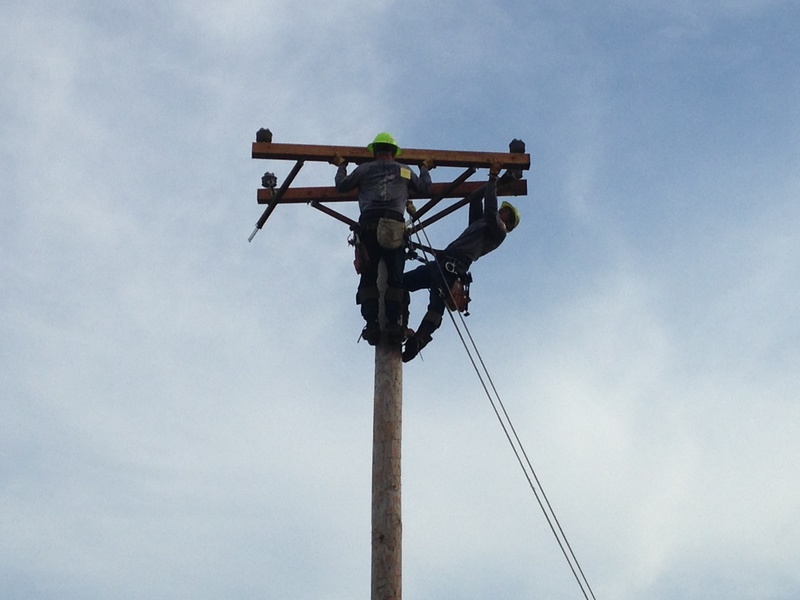 During the Rodeo, journeyman and apprentice lineworkers demonstrated their skills and knowledge of the craft. 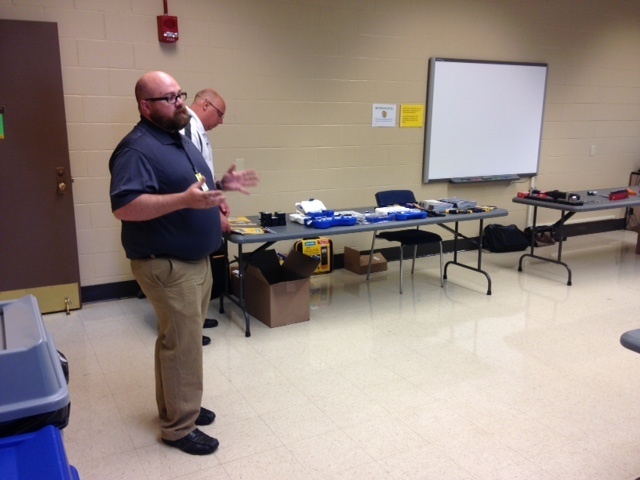 Pepco helped coordinate a Lunch & Learn at the Lubrizol Plant in Painesville on Wednesday, June 29 with multiple vendors. In attendance from Lubrizol were 25 employees from their Maintenance Department, Health and Safety Superintendent Kristy Milo, and Lubrizol Safety Coordinator Walter Deja. 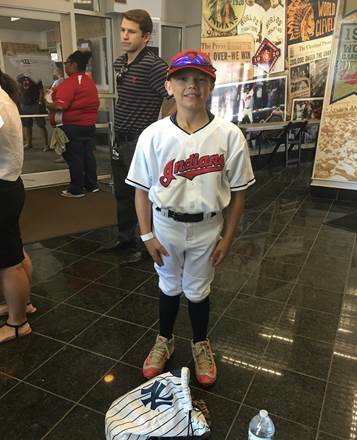 Riley Furrow, grandson of Pepco’s Industrial Product Sales Manager Howie Price, had the opportunity to be the Honorary Bat Kid during the Cleveland Indians game vs. the Chicago Whitesox on Saturday, June 18. Riley was able to observe batting practice and get autographs from players by the dugout. Check out some great pictures below from his experience! Thank you to the Cleveland Indians for providing this great opportunity to Riley and the entire Pepco family. 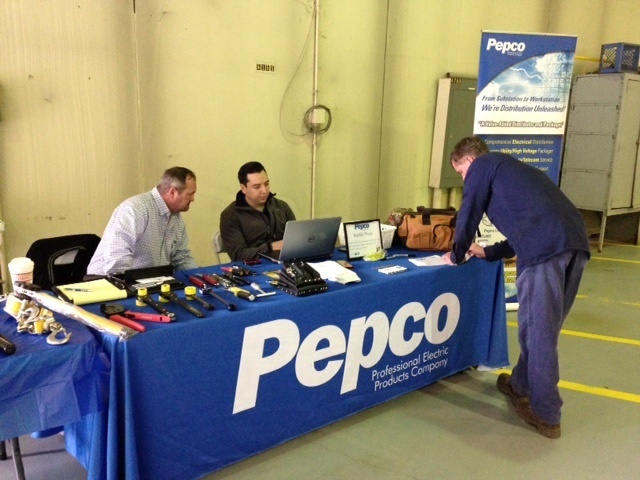 Pepco recently had the opportunity to attend First Energy’s Toledo Edison Operations Company safety fair. The fair was three days long and was focused on lineman safety training. The event was well attended by both linemen and various levels of management. 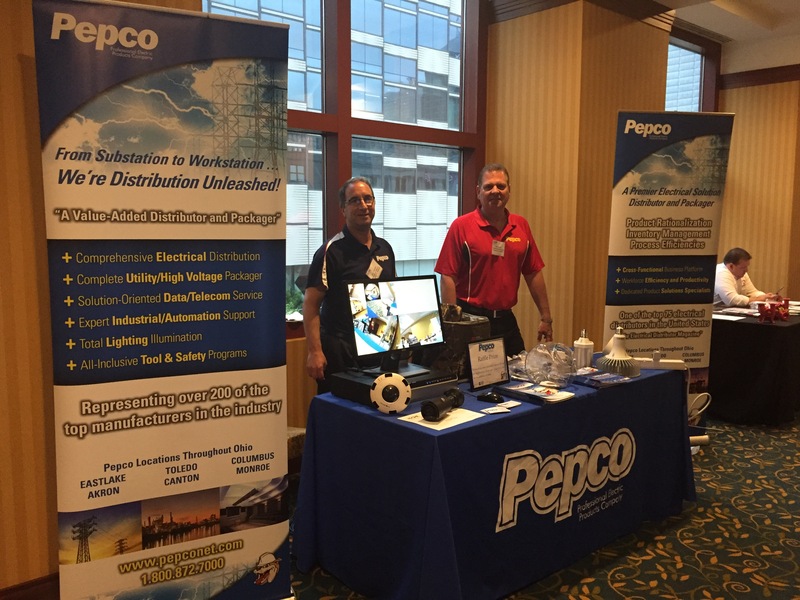 Preferred vendors, including Pepco, were invited to showcase their approved products to all end users in attendance. 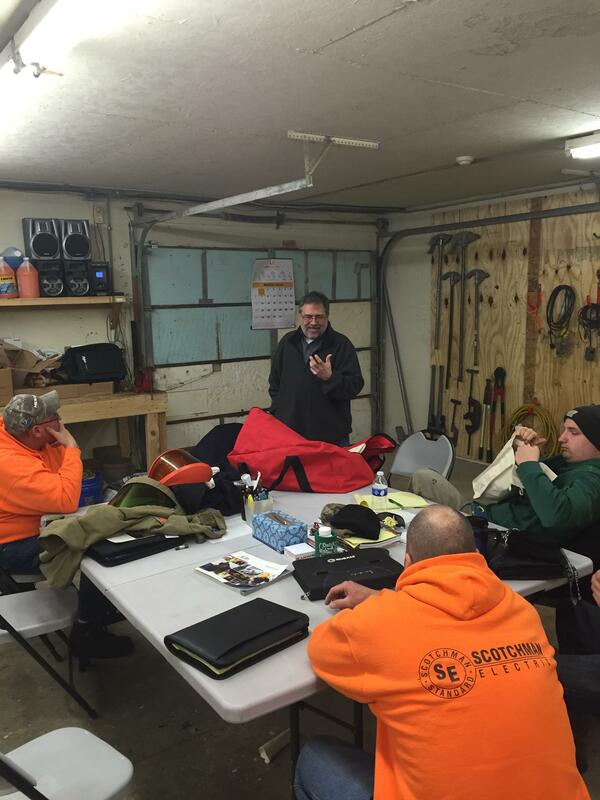 Scotchman Electric, an electrical contractor from Garrettsville, Ohio was in need of some guidance on the new arc flash codes and regulations. Pepco set up a meeting at their shop with our Tool & Safety Purchasing Specialist, Adrian Griffin, to present to them the latest tools and equipment as it relates to NFPA 70 E.